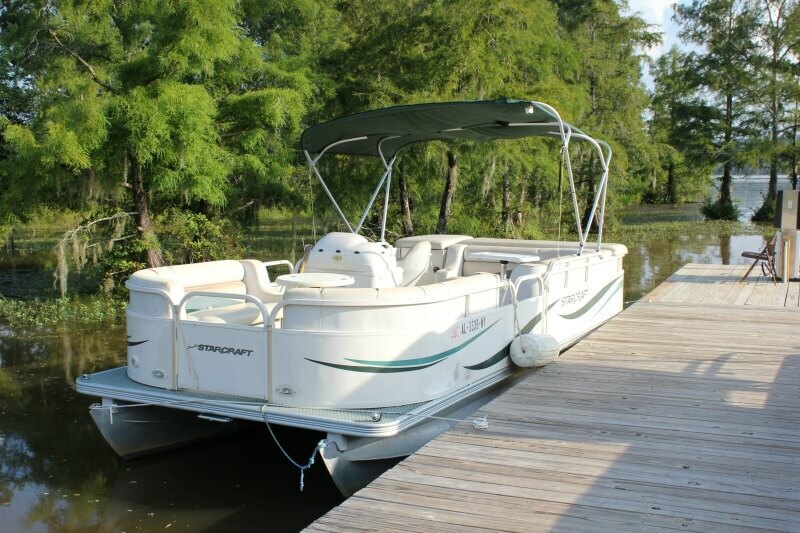 We offer a wide variety of boats for rent such as pontoon and pleasure boats, but also kayaks and pedal boats. Select the boat you like and make a reservation. Just give us a call or send an email. With a kayak, you can make a trip around the lake or go down the Conecuh River. The river trip starts in Dozier and takes approximately 4 to 5 hours. As you move down the river, you’ll enjoy the spectacular scenery and nature for about 6.6 miles. The trip ends back at Cypress Landing RV Park. Below you find an overview of the boats and prices. Single Kayaks: $20 for half a day or $30 daily. One person per kayak. Paddle, life jacket, and shuttle transportation (if needed) are included. Tandem Kayaks: $25 for half a day or $40 daily. Two persons per kayak. Paddles, life jackets, and shuttle transportation (if needed) are included. 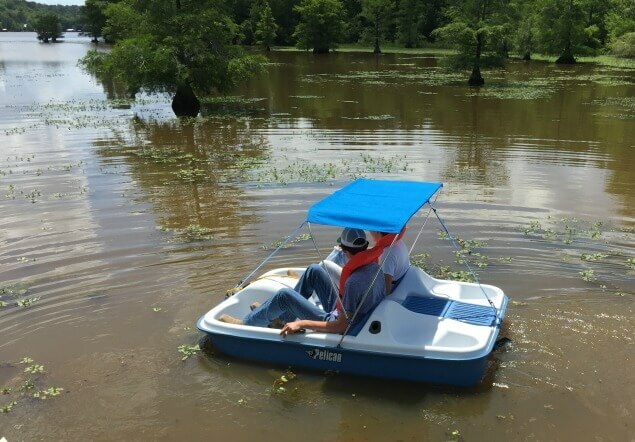 Pedal Boats: $25 for half a day or $40 daily. Two adults and two children per pedal boat. Life jackets are included. 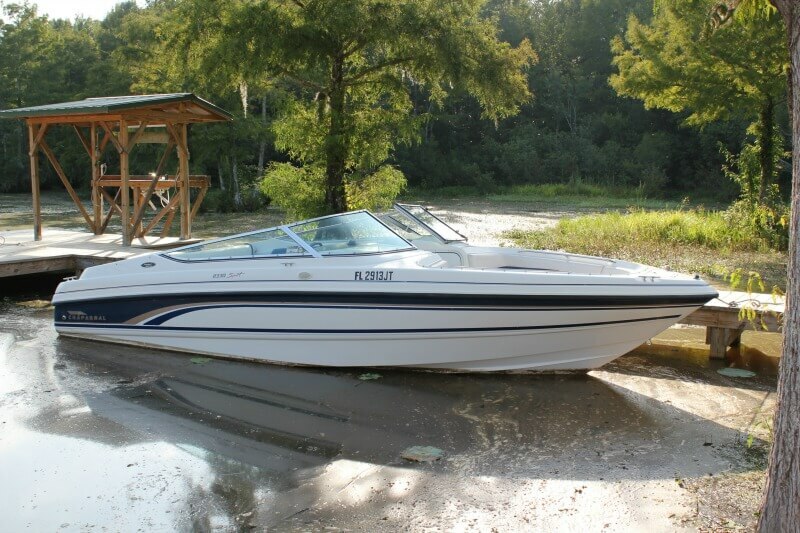 Pedal boats are not suited for the Conecuh Creek trip but can be used on the lake. Drive yourself: $125 for 4 hours (minimum) + fuel. Each additional hour is $25. Let us drive: $185 for 4 hours (minimum) + fuel. Each additional hour is $40. Life jackets, as well as free ice for your cooler, are included. Drive yourself: $110 for 4 hours (minimum) + fuel. Each additional hour is $22. Let us drive: $170 for 4 hours (minimum) + fuel. 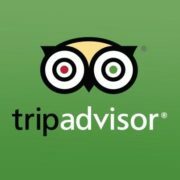 Each additional hour $37. $125 for 4 hours (minimum) + fuel. Each additional hour is $25. $110 for 4 hours (minimum) + fuel. Each additional hour is $22. Please return all rental boats by 6 pm. 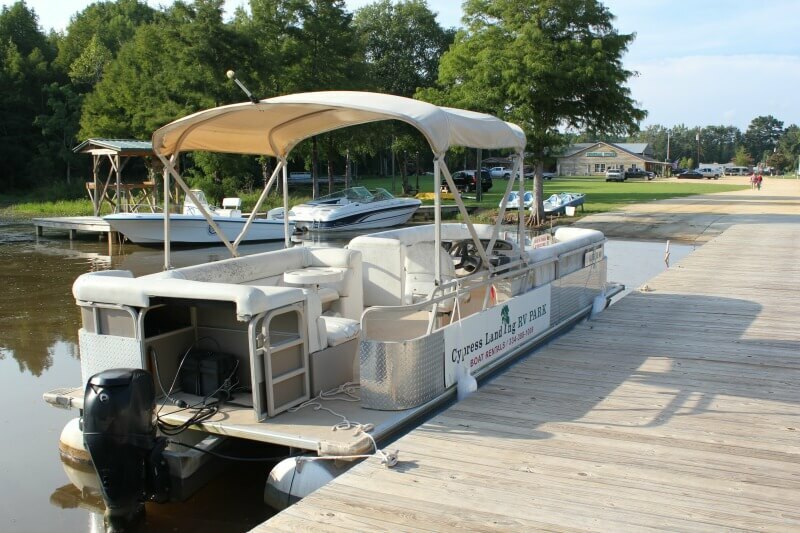 Reservations for boat rentals utilizing our shuttle service should be made before 1 pm, and require a deposit by phone or in person at the time the reservation is made. We accept all major credit and debit cards and cash. Call us or send an email to make your reservation. Make sure that you are physically fit enough to handle the demands of a kayak trip. Always wear your life jacket and take care of our boats & gear as if they were your own. Be responsible and respectful of others and respect private property along the creek. Use common sense and obey the law. Pets, littering, alcohol, illegal drugs, glass containers, and foul language are not allowed. All rentals & services offered by Cypress Landing RV Park are provided at the sole discretion of Cypress Landing RV park and its representatives. 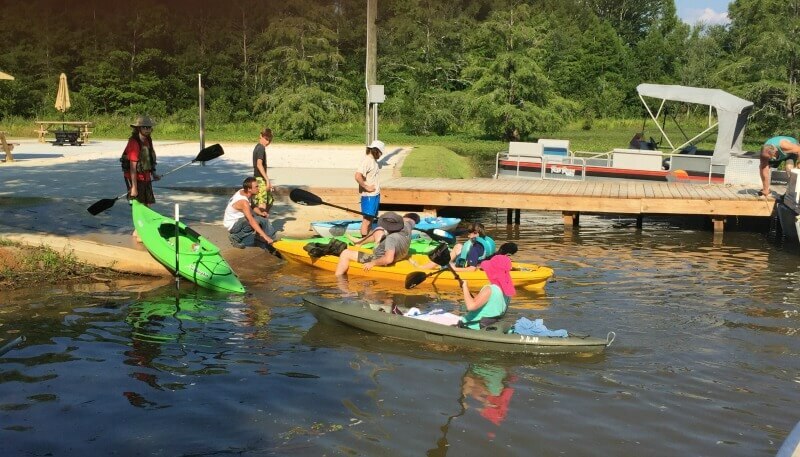 If you bring your own canoe or kayak, we can assist you with your transportation needs to Conecuh River, for a reasonable fee. There is a limited number of shuttle spaces available each day. Cypress Landing RV Park is a family-oriented, locally-owned RV park that sits on the shores of beautiful Gantt Lake in South Alabama. The lake is approximately 2,700 acres in size with 21 miles of shoreline. 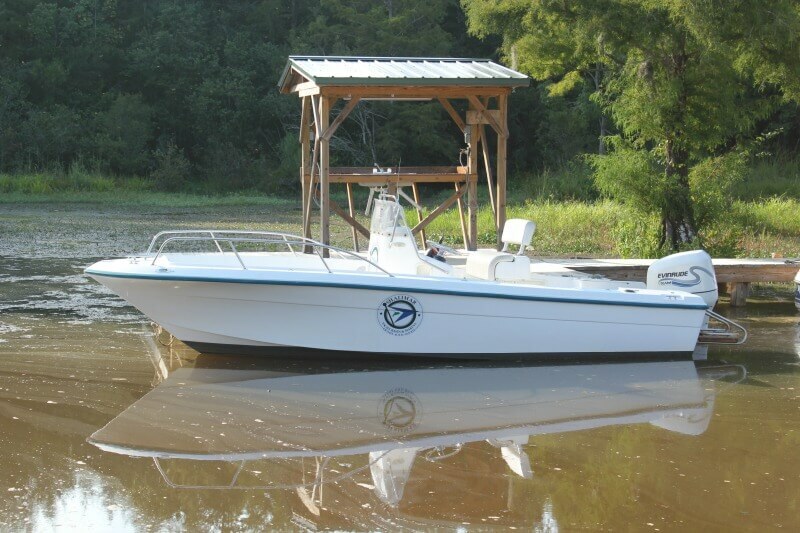 Water sports enthusiasts will enjoy skiing, swimming, jet-skiing, and boating on its waters, while fishermen will appreciate catching shellcrackers, bream, and bass. During the winter, duck hunters can experience incredible hunts on the lake.